Let’s get together and talk about how we can help your organization. ‘MazingYou was ‘mazing. I had no idea. But I should have. 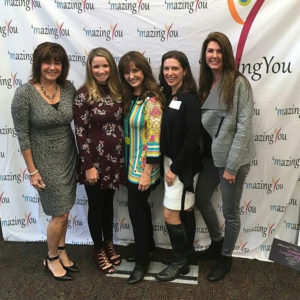 I mean, after all, the women’s leadership conference was created by inspirational speaker and powerhouse lady of the year Bonnie Milletto. It started with an 8 a.m. dance party. My dream come true! Bonnie’s one of my favorite people. She’s a build-you-up, lift-your-spirits, touch-your-heart kind of person. The minute I see her, my heart starts racing and I just start jumping. It’s hilarious and also a little pathetic—I can’t keep the energy contained when Bonnie’s in the room. Based on what I saw at ‘MazingYou, others must feel the same way. The six-hour day of networking, learning and growing was packed with energy and enthusiasm. Speakers focused on leadership development, giving back and living your best life. 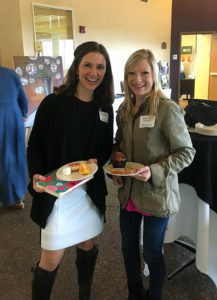 I had some wonderful friends and associates by my side that day—Kayla Van Lydegraf, Dale’s Remodeling; and Adrienne Christian, Liberty House Child Abuse Assessment Center. Throughout the conference, I made notes of more people to invite next year. I have heard through the ‘Mazing Women’s Grapevine’ the date for the 2017 conference is set for Friday, October 6. I’m marking my calendar now to experience this awesome day of professional development, connection and fun. 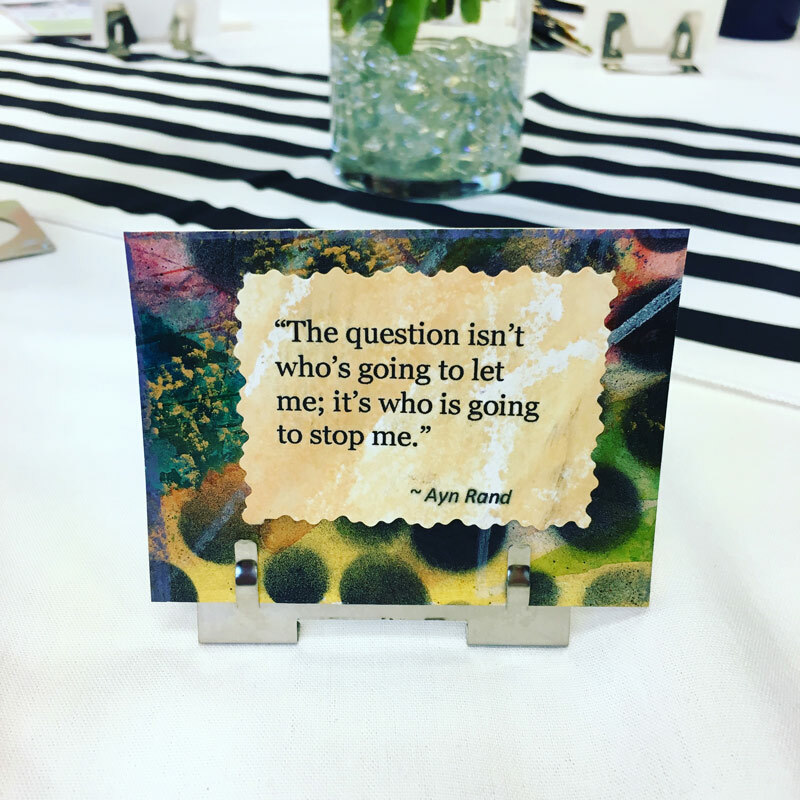 Blend in the signature elements of motivation and inspiration, along with delicious food and a dance party and it’s easy to see why women are returning year after year! Looking forward to sharing this experience with local ladies again on October 6, 2017! Follow us for inspiration, tips and insight into the minds of everyday strategists. Here, we offer collective intelligence from content creators, publicity experts, social media strategists, design pros and masterminds of marketing. Copyright 2017 Word’s Out PR. All rights reserved. Problems with this site? Contact our Webmaster.